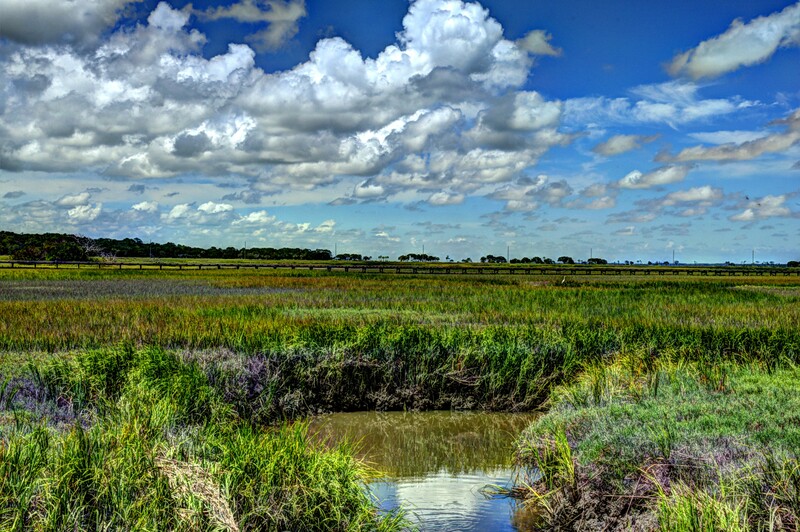 Each summer on our boys trip to St Simons, our first stop is to pick up mud minnows in this creek along the marsh. Even if we don’t get any mud minnows, it’s a beautiful place to stop for a minute and hang out. Your photograph reminds me of the times I visited St Simmons in years past.